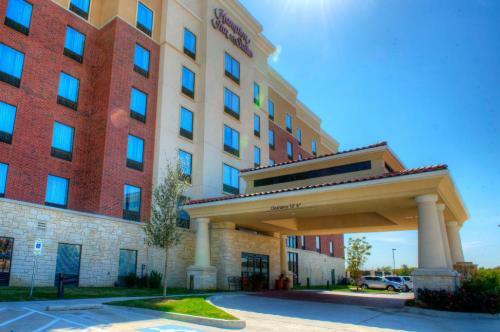 This Lewisville, Texas hotel is near Vista Ridge Mall and a 15-minute drive to Lewisville Lake. 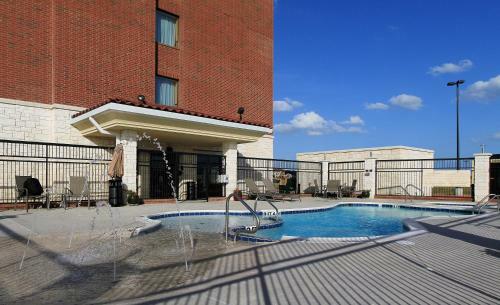 The hotel features an outdoor pool, car rental desk and rooms with flat-screen TVs. 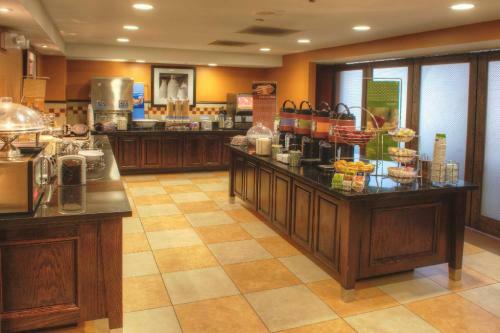 Hampton Inn Lewisville’s guest rooms are equipped with a microwave and refrigerator. 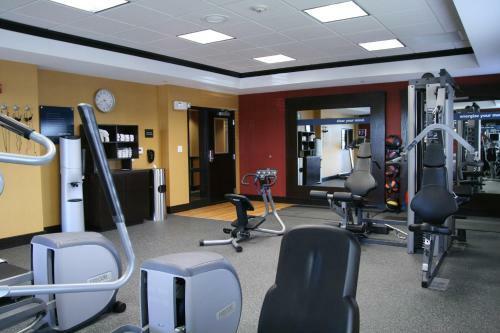 The spacious rooms are modern and furnished with a work desk. 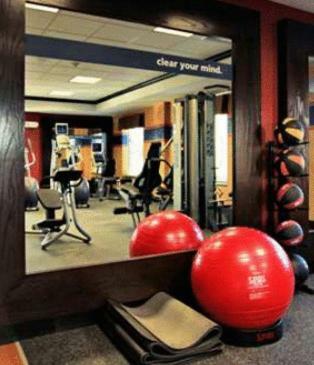 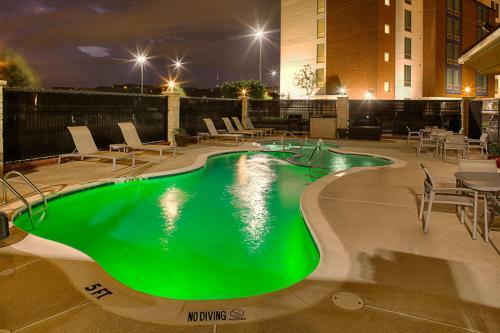 Hampton Inn and Suites Dallas-Lewisville offers a full-service business center and a contemporary gym. 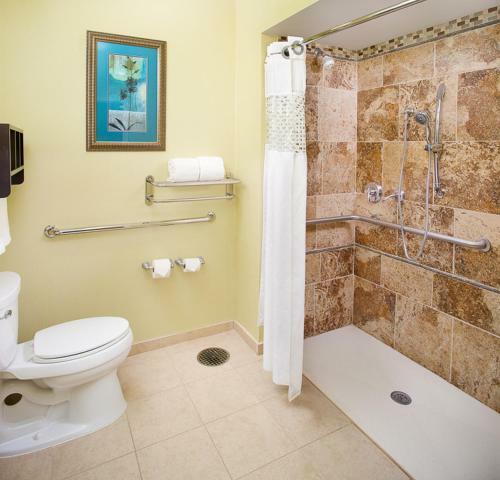 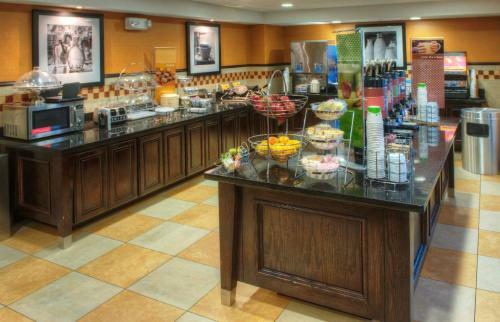 A continental breakfast is served daily and a convenience store is on site. 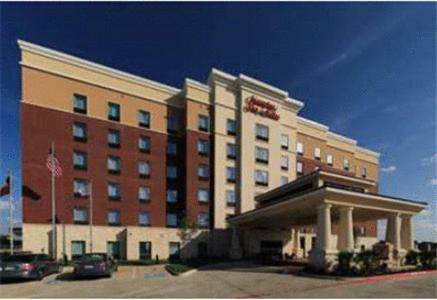 The Dallas-Lewisville Vista Ridge Mall Hampton Inn is a 30-minute drive to Six Flags in Arlington. 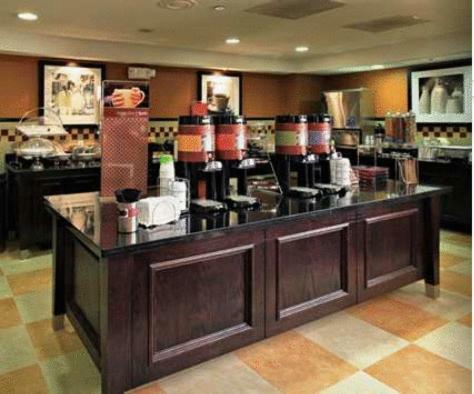 The corporate office of Marshall’s is a 15 minutes’ drive from the hotel. 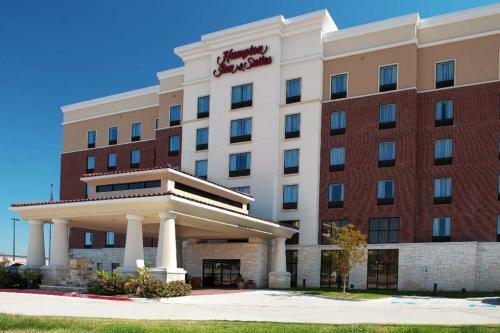 the hotel Hampton Inn and Suites Dallas/Lewisville-Vista Ridge Mall so we can give you detailed rates for the rooms in the desired period.